This Christmas, nearly 100 talented students, aged between six and 23 years old, have an extra reason to celebrate. 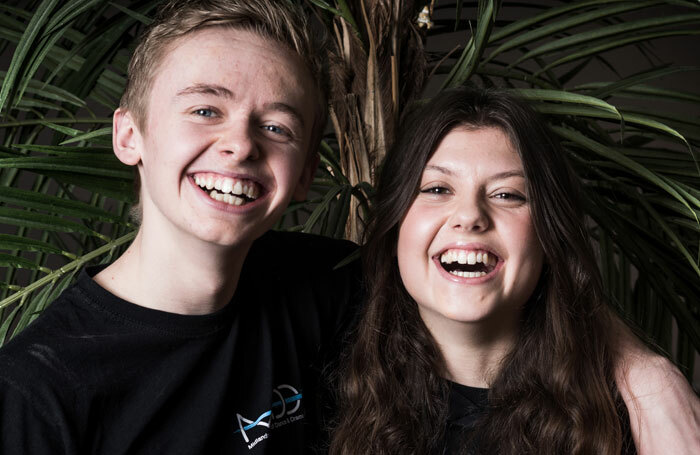 They’re on the road to accomplishing their dreams – a career in the performing arts – having won one of 96 The Stage Scholarships sponsored by 15 schools and worth hundreds of thousands of pounds. 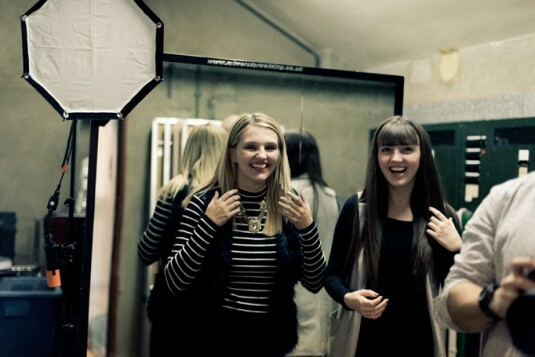 To congratulate them, we invited a selection of our winners to a special photoshoot at Croydon’s Fairfield Halls. 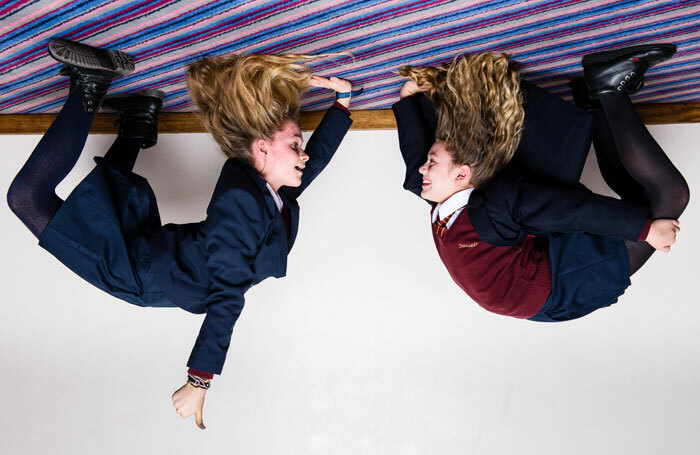 Twelve-year-old Ella Schrey-Yeats, from Tottenham, and Daniella O’Dwyer, 11, from Barnet, won two half-scholarships towards attending the Susi Earnshaw Theatre School full-time for the next five years. 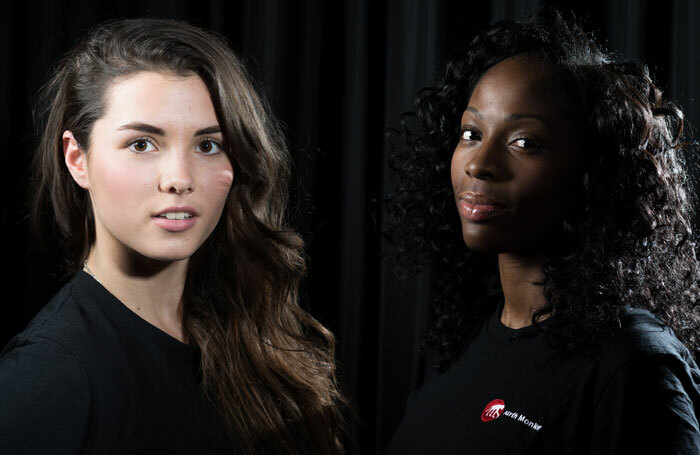 Alice Lucy, 18, from Romsey, and Marilyn Nadebe, 23, from London, won The Stage Scholarship to Fourth Monkey Theatre Company. They will each receive 50% funding towards attending the two-year rep actor training programme. Marilyn says: “I didn’t study the arts at university – I chose accountancy and finance – but the yearning to perform and act never went away. I knew I definitely had to pursue my passion, and The Stage and Fourth Monkey have given me a chance to do just that. I appreciate the scholarship so much; it has helped me to put my life back on track. SLP College is back for a second year as a partner in The Stage Scholarships scheme, which is good news for these three aspiring performers looking for high-quality training in musical theatre and dance. 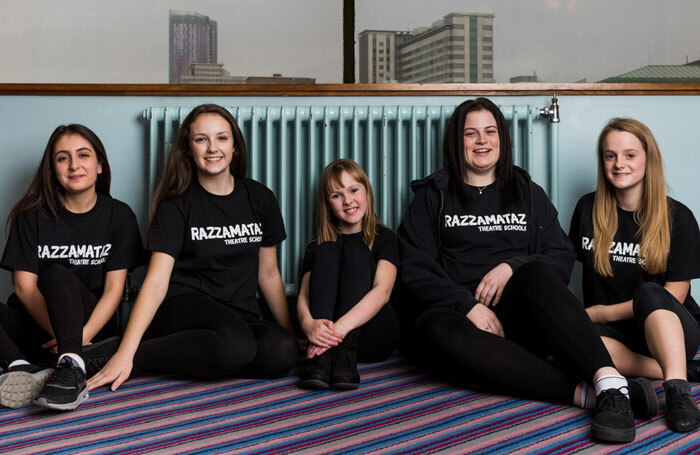 Razzamataz Theatre Schools founder and principal Denise Hutton-Gosney offered 22 awards in The Stage Scholarships scheme for 2015. The winners from right across the UK each receive the equivalent of a year’s free study. 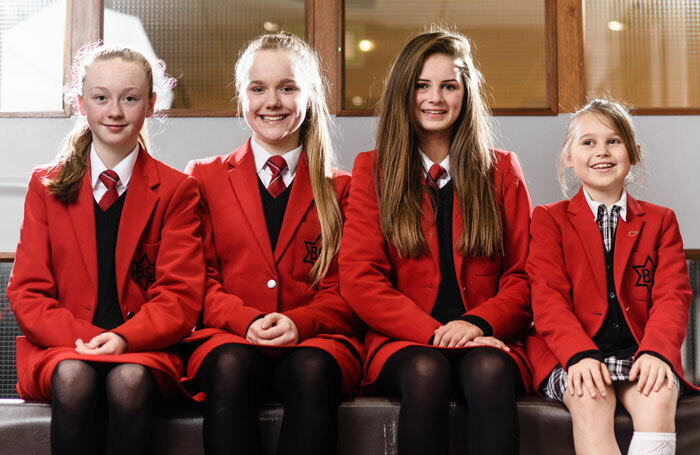 Here we meet (left to right): Madeline Matti, 14 (Razz Sheffield), Rose Elliott, 16 (Razz Medway), Charley Croucher, 8 (Razz Mansfield), Sophia Coombe, 16 (Razz Wokingham), and Gabriella Haugh, 14 (Razz Carlisle). Now in its fifth year as a partner, MADD – as the academy is known – offered two full scholarships for the school’s three-year professional musical theatre diploma. Rachel Head, 22, from Stockton-on-Tees, and Adam Wicks, 18, from Suffolk, are the lucky winners. 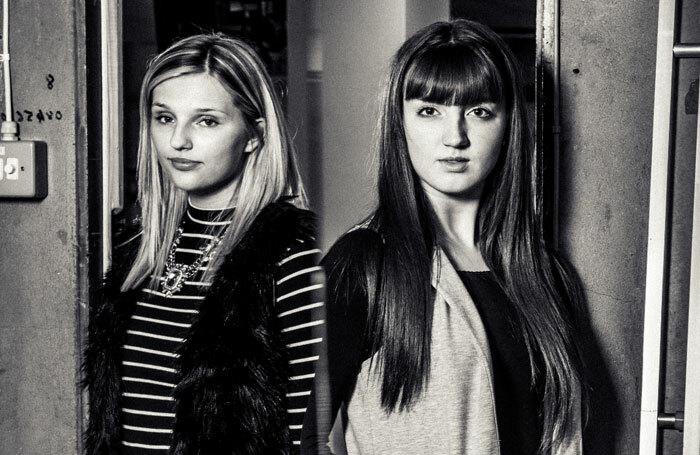 Chloe Hare, 19, from Rainham in Kent, and Chelsie Austen, 17, from Goffs Oak/Cuffley in Hertfordshire, will attend the full-time musical theatre course at D&B Academy, based in Bromley, Kent. 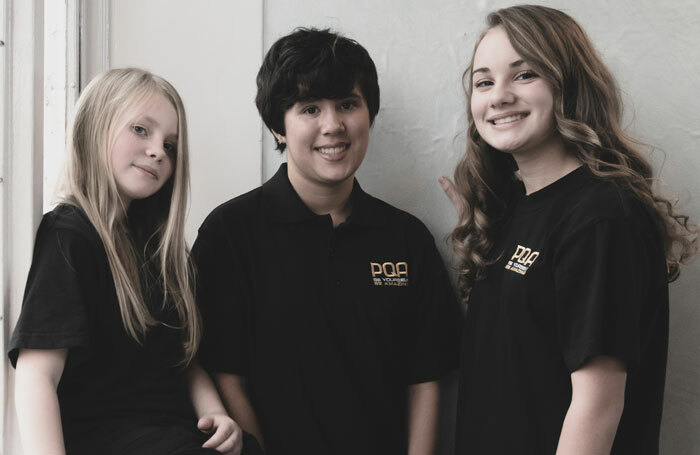 Pauline Quirke Academy of Performing Arts has offered 44 awards in The Stage Scholarships scheme for 2015. The winners from across the UK will each receive the equivalent of a year’s free study. 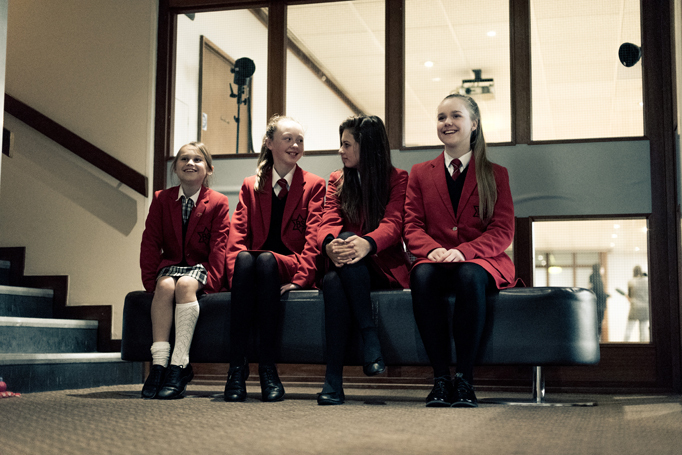 Three students attended the photoshoot: Brooke Skinner, 10, and Gabriella Songui, 17 (both PQA Sutton) and Abigail Collins, 12 (PQA Tonbridge). The Stage Scholarships for Redroofs School recognised Elise Blake, 11, from Chadwell Heath, Essex, who received a full scholarship covering her fees through until the end of year 11. 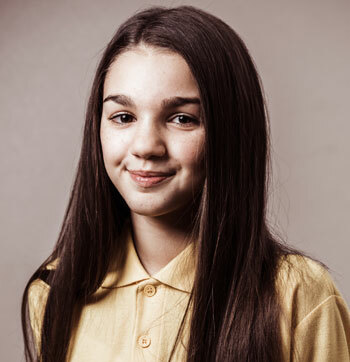 Elise recently played Baby June opposite Imelda Staunton in the Chichester Festival Theatre production of Gypsy, while her West End credits include roles such as the young Eponine in Les Miserables and the title role in Matilda. “Thank you for making it possible for me to be at a school where I have the chance to do what I like to do best. My mum always told me dreams come true if you work hard and believe in yourself. I am the luckiest girl in the world and promise to make everyone who believed in me proud,” she says. It’s the first year the Barbara Speake Stage School has been a partner in The Stage Scholarships scheme, starting off by generously offering one full scholarship and eight part scholarships. Dedication to the nurturing and training of young talent has been reflected in the Sylvia Young Theatre School’s involvement with The Stage Scholarships scheme. 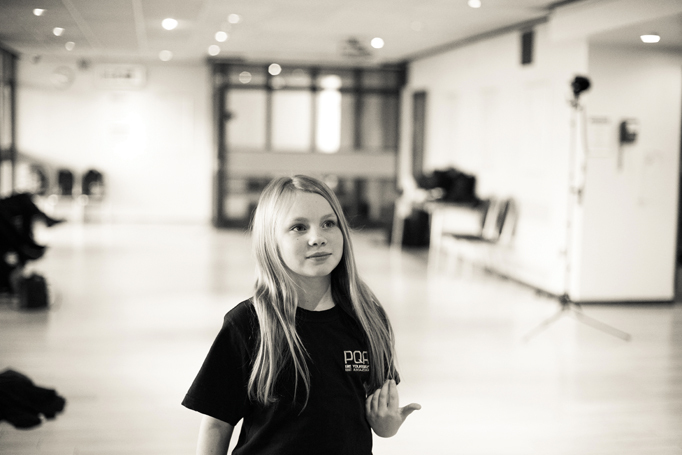 Over the space of 23 years, Young and her team have helped more than 70 children to pursue a career in the performing arts. Our cover star (see p33) Ella Tweed, 12, from Northampton, already has a number of West End credits to her name (including roles in Matilda and Charlie and the Chocolate Factory) and has also appeared in Game of Thrones. She will attend the Sylvia Young Theatre School full-time for five years. 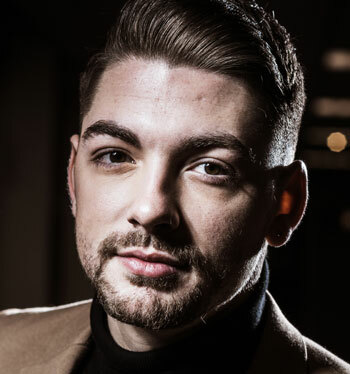 Ryan Condy, 22, from West Lothian, Scotland, won The Stage Scholarship to CPA Studios, and is attending the three-year full-time musical theatre diploma course. CPA is part of Colins Performing Arts Group. 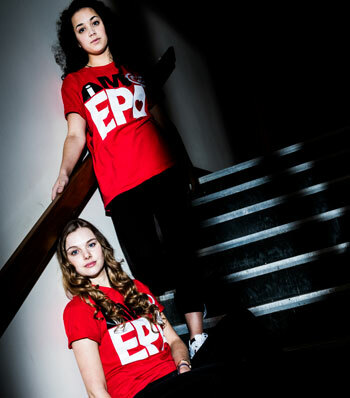 Nineteen-year-olds Charlotte Forde, from Leicester, and Abigail Bryan, from Stockton-on-Tees, are now attending Expressions Academy of Performing Arts’ full-time, three-year musical theatre course. 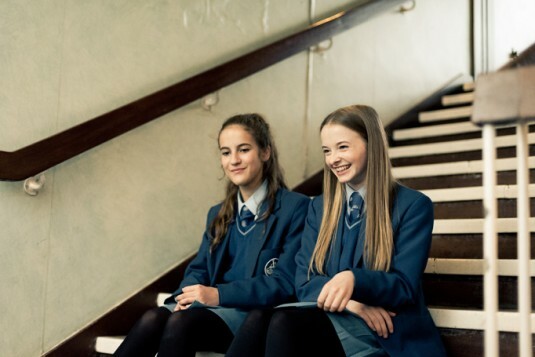 In recent years, Italia Conti has increased its profile, as the school featured in the CBBC series School for Stars, but the academy also has an impressive history and is regarded as the oldest performing arts training school in the world. 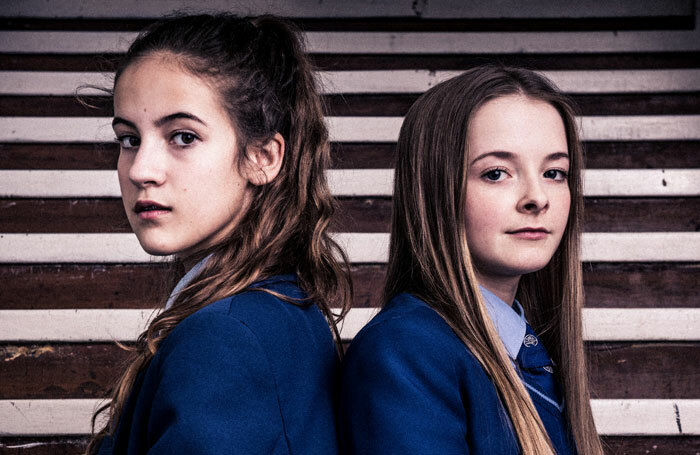 Becoming part of that history are Melissa Pool, 13, from Northamptonshire, and Madison Croston, 14, from Blackpool. The Big Act winners are Arthur Byrne, 18, from Bristol, and Amy Gardiner, 19, from Plymouth. The Stella Mann College of Performing Arts winner is Hamish Ross, 16, from Kettering, Northamptonshire.